1/30/97--FED. 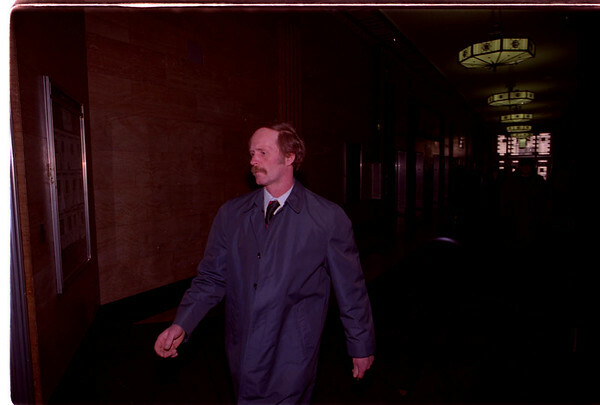 SENTENCE/PAYNE--DAN CAPPELLAZZO PHOTO--THOMAS PAYNE, OF NIAGARA COUNTY, LEAVES FED. COUT HOUSE (BUFF) AFTER BEING SENTENCED FOR INTERSTATE TRANSPORTATION OF STOLEN PROPERTY.